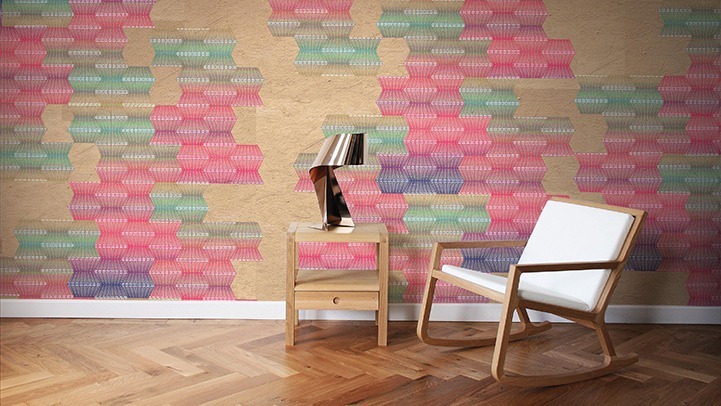 Here’s an easy way to light up any room: Just add wallpaper. LED wallpaper, that is. London-based MeStyle showcased their illuminated paper design at this year’s New York Design Week. According to Inhabitat, there are 22 unique rolls to choose from, each depicting a different theme. Think of it as a room-sized night light for children and grownups alike. The wallpaper is currently being sold in 11 countries (none of which are located in North America) for an undisclosed price. Probably a lot.